1. Go to your Shopify store and go to orders page. 2. On Orders Page, select the Export Button the upper right side of the page. 3. 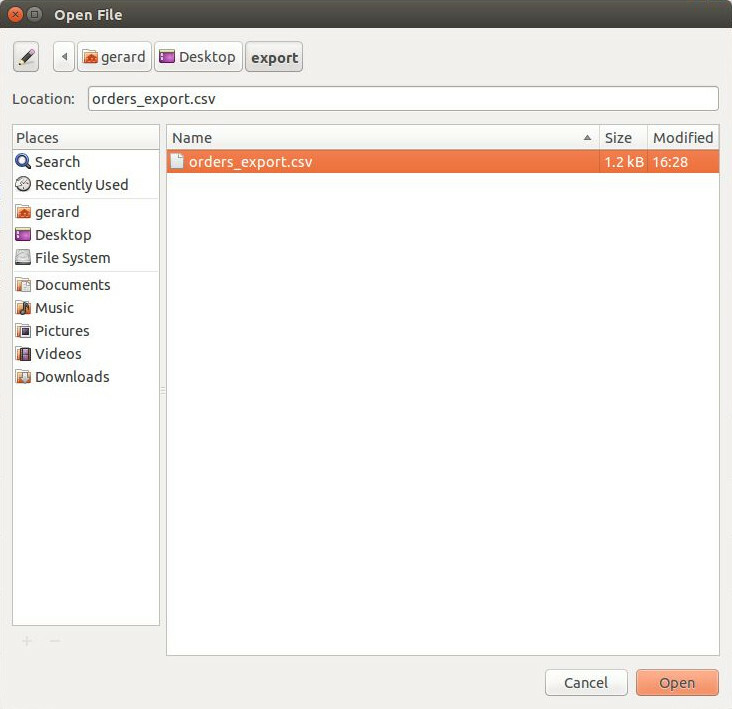 An Export order pop-up will appear, select any export type you prefer (e.g. Current page, Export orders by date, All orders….). For the CSV file, Select ‘CSV for Excel, Numbers, and other spreadsheet program’ then select the ‘Export Orders Button’. 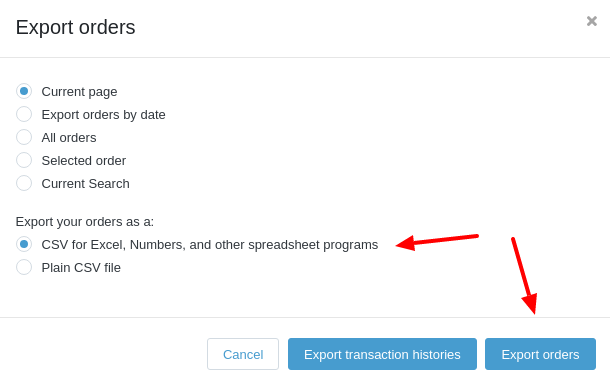 A CSV file will be downloaded to your computer. 4. 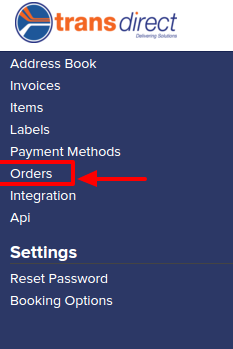 Login to Transdirect, and select the Orders Button on the Dashboard. 5. On the Orders Page, select ‘Import Shopify CSV’ button. 7. 7. 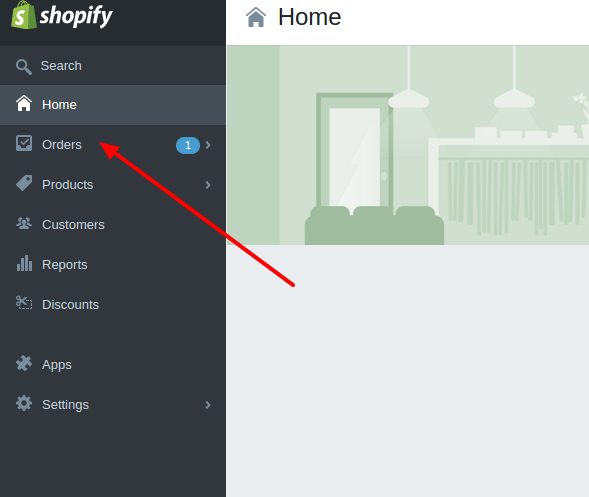 Click Import to start Importing the orders from the Shopify export csv.